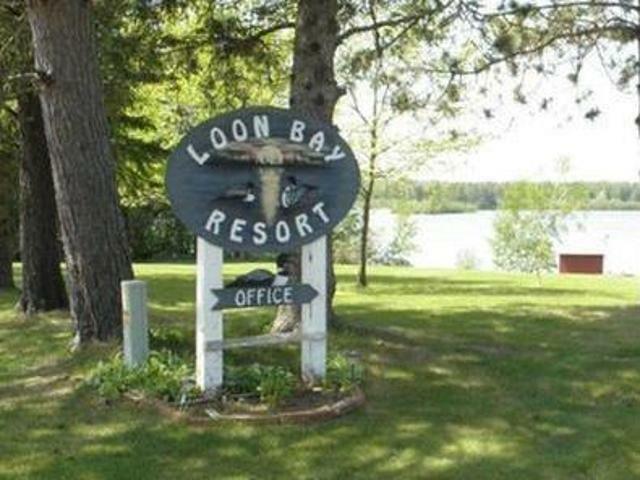 Loon Bay Resort offers a 2.5 acre level lot with 500 feet of frontage on the Phillips Chain of Lakes, with direct ATV and snowmobile access, breathtaking sunsets, sandy beach and plenty of play area for the kids! If you are looking for fishing, the Phillips Chain is known for its great fishing, and you can catch dinner right off the dock! 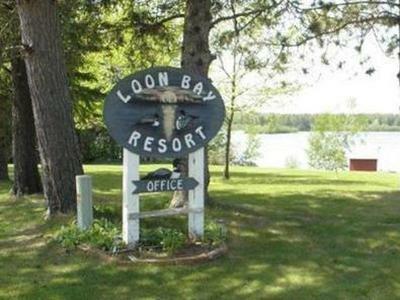 This lot is well landscaped and wooded with mature trees and has 4- 2 br, 1 ba well kept seasonal cabins with panoramic lakeside views and Northwoods appeal. Seller rents weekly for $500/week per cabin. There is a fish cleaning house and storage room, as well as a boathouse near the shore. The 3 br, 1.5 bath home has 4 season/reception area, an open floor plan, and living room with lake views and fireplace. There is an attached garage, a 30x60 garage and 20x30 workshop. This property is turnkey and is ideal for use as a family compound, or continue current use as a resort and enjoy continued success with repeater clientele all season long.